Refuse to be ordinary! 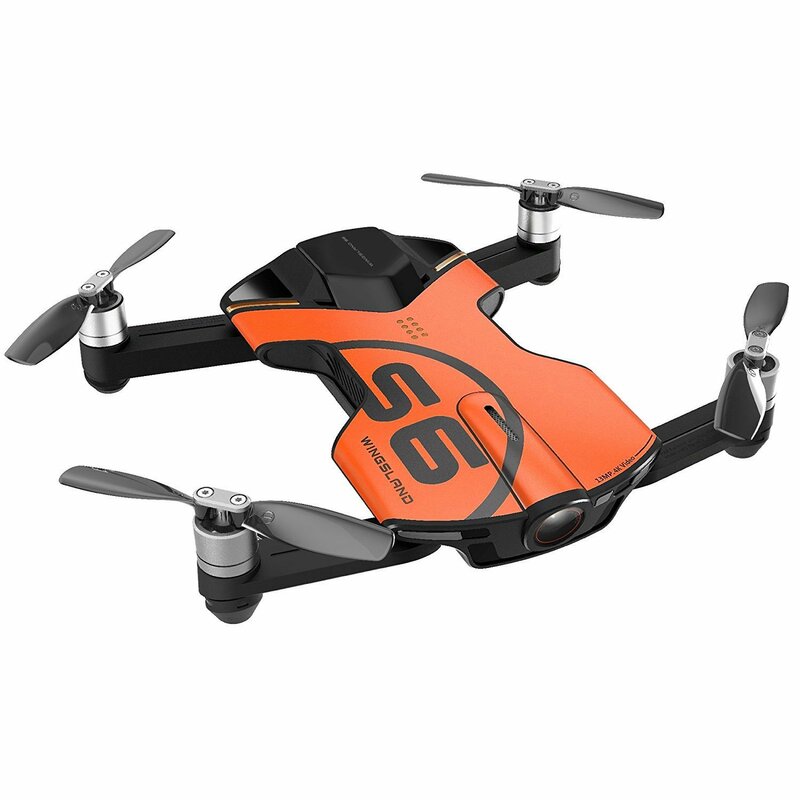 The Wingsland S6 is a phone-sized drone, which can be easily put into your pocket. In addition, it has a 4K camera. At a weight of only 260g, it lets you carry it hassle-free. By using the multiple smart control and recording functions, you are able to record the happy moments and share it anytime, anywhere. Professional brushless motors and batteries make the outdoor flight easier and longer. The App is equipped with multi-functions of flight control, simulator, editing video, adding subtitles and video composition. 30m-100m Control range by connecting with a phone, 7-10min for each flight time.